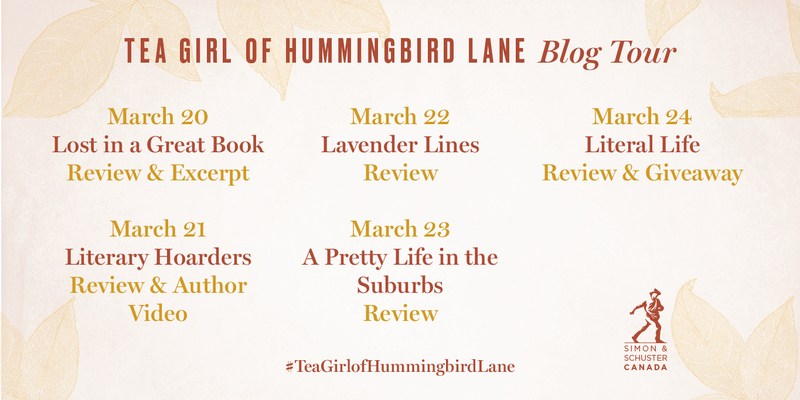 As soon as I saw “Tea Girl” in the title, I knew I had to review this book. I am a HUGE tea drinker with around one hundred kinds of tea in my personal collection. And I am also a tea leaf reader. So yeah, this was bound to be right up my alley. I have to admit I’ve never had straight up Pu’er tea before. I’ve had flavoured Pu’er tea, but that’s not really the same. So of course I went to David’s Tea and picked up some Silken Pu’er from Yunnan and am drinking it as I write this review. I usually take cream in my tea but I’m having it without and I’m really enjoying it. The scent is very earthy to me and the taste is very grounding. I am definitely a fan! Okay, now on to the book. The first thing is reading this made me realize how white-washed my reading is. Most of the books I read take place within my own cultural knowledge and feature white characters. I really need to start diversifying my reading list. A LOT. I really enjoyed reading about the Akha and their traditions and culture. See writes about it in beautiful detail and quite vividly. Reading through the lens of my experience I did find some of their practices heartbreaking and during the first part of the book had to remind myself that I wasn’t actually reading an historical novel, but one that took place between the late 80s and late 90s. Li-yan’s struggles with wanting to honour her parents and the Akha way but also recognizing that some of the traditions are outdated. 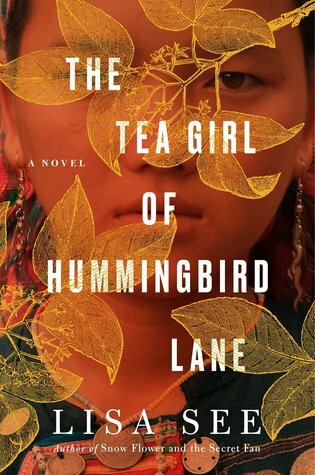 She strives to balance living in a modern world with not completely forgetting her culture. This is something I know nothing about, but I imagine it’s a common struggle, especially as Western civilization encroaches more and more on other cultures. See doesn’t hit readers over the head with any moral message about this, but the description of the changes taking place and the internal struggle Li-yan faces is clear and at times uncomfortable, making for a riveting read. The structure of the novel was unexpected but perfect. I was expecting it to be written from Li-yan and Haley’s POV but Haley’s sections are presented in a creative way that still lets the readers in on her life. For me it really helped to make clear the difference in their lives. To me the core of the story isn’t just relationships, but female relationships. Li-yan’s mother is a surprising character and I really enjoyed watching their relationship evolve. All of the relationships were complex and believable and all of the character were fleshed out. I really really liked this book and loved the fact that it opened my eyes to a part of the world and a group of people I wasn’t aware of before. This will definitely lead to me varying what I read in the future.